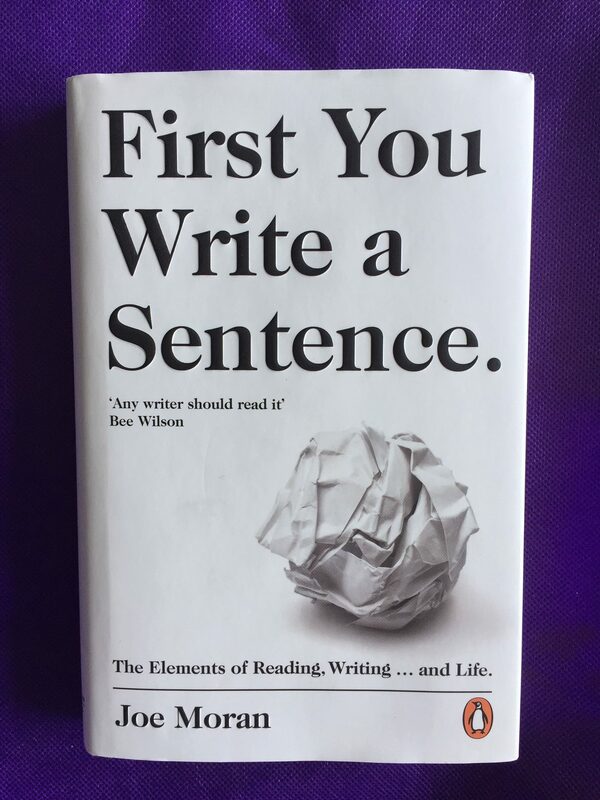 ‘First You Write a Sentence’ by Joe Moran is a mixture of advice, mostly good, and observation, which I found less interesting, probably because, as a writer, I am always looking for the former. Advice is of course just that: you can take or ignore it according to the context and circumstances. • Stick to transitive verbs with a direct object. • Avoiding too many ‘-ing’ verbs. It may be unclear whether they are verbs or gerunds. • Use past participles without ‘to be’. Instead of ‘the toast was burnt and ruined’ use ‘the toast burnt and breakfast ruined, we left the house. • Use as many short words as possible, the older the better. • Avoid ‘-tate’ and ‘shun’ words where possible. The book includes some interesting comments on how language and sentence structure has changed over the centuries, including reference to Shakespeare’s use of strong verbs. I would have liked to have seen more examples and quotations included, but found it a worthwhile read. A useful guide and checklist for succinct writing.